A lot of us are under lot of pressure and we are persistently dealing with stress. Numerous methods for stress relief exist which are very effective. 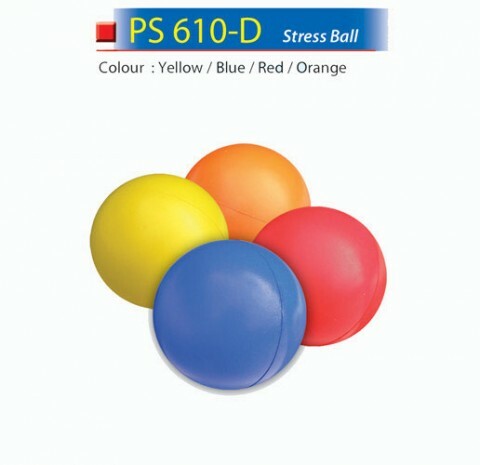 Among the simplest and most famous methods of relieving is pressing stress relief balls. 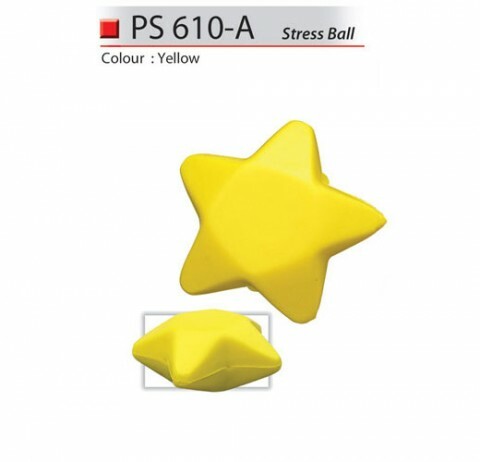 They are available in varied shapes, sizes and colors so selecting one will not present any problem to you.